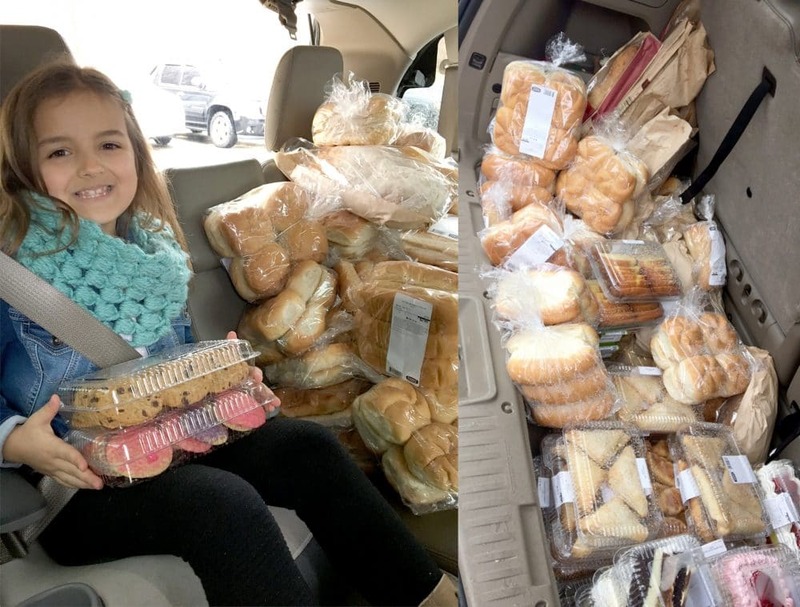 412 Food Rescue – A perfect act of service for your family. I can’t believe we only have a few more weeks left of 2017. It’s crazy how much has happened this year both personally and in the larger scope of the world. So many hard and difficult things. But so much good too. This year I’ve seen so many families embracing acts of service and adding them in to their holiday traditions, using them in advent calendar activities and as family bonding and learning experiences. Nothing makes my Mama heart happier than these small great things. That’s why I’m sharing 412 Food Rescue’s mission one more time this year. If you’ve been searching for something to do to serve the Pittsburgh community this December or anytime in the coming year, definitely bookmark this information and come back to it when you’re ready to get involved! 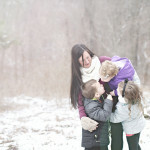 If I can handle being a food rescue hero with 4 kids in tow I promise you can too! There are two ways to be a Food Rescue Hero this season. Contribute to something meaningful. By donating to 412 Food Rescue, you ensure that good food is reaching individuals and families struggling with food insecurity, rather than landfills. 2. Be a #412FoodRescueHero by delivery food! The holiday season is often a time to reflect on what we are most grateful for and when we resolve to do more; to make a difference. Join us as we seek to spread joy, comfort, and sustenance with those who need it most. 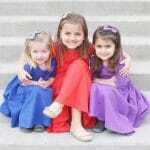 • Family rescues – kids home for the holidays? Want to take part in a meaningful activity together that benefits our community? Download the 412 Food Rescue Hero app today to explore real-time rescue opportunities. • Already an experienced #FoodRescueHero? Take the next step and commit to rescuing on a regular basis. There will be a growing number of available rescues this holiday season and into the new year. Email Mel at volunteer@412foodrescue.org if you can help! o Make a list and stick to it. o Buy fresh veggies that you know you will use and use them rst, and augment with frozen veggies so you know they won’t go to waste if you can’t get to them right away. o Before you go to a warehouse club, ask yourself if you will really eat that 5 pound bag of whatever it is. o Only buy food you know you will eat. o Have one day of the week (maybe the day before your weekly grocery trip) where you use everything up in the fridge. o If you take home leftovers from a restaurant, don’t forget about them – explore how to repurpose them and be sure to use them within a few days! o If a recipe says it serves four, but there are only two people, halve every ingredient. o Only cut fruits and veggies right before you cook or eat them. o Remove rotten apples right away! They will make all other fruits go bad. o Do not wash grapes or other fruits until you are ready to eat them. o Sour milk can be used in recipes for baked goods and cottage cheese. o Freeze fresh meat unless you plan to use it within a couple of days. o To revive limp broccoli or greens, plunge them into an ice bath. Cracked eggs should be used within 2 days. Ready to be a #412foodrescuehero? Download the app (for android, for iPhone) and checkout this quick tutorial on how to use it. 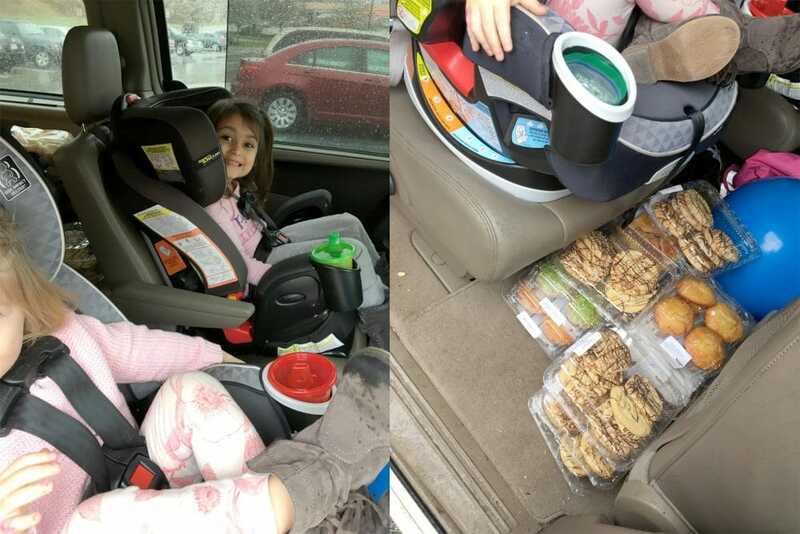 This post is sponsored by 412 Food Rescue and The Motherhood. All opinions remain my own. « Gifting Graeters : Holiday Ice Cream Delivery! 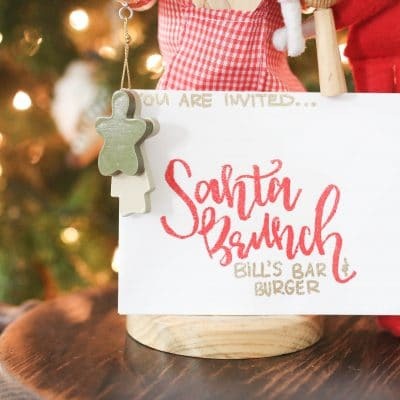 Join Us for Santa Brunch at Bill’s Bar and Burger!